miniDSP 8x8 kit is an enhanced and innovative platform from the miniDSP Team. 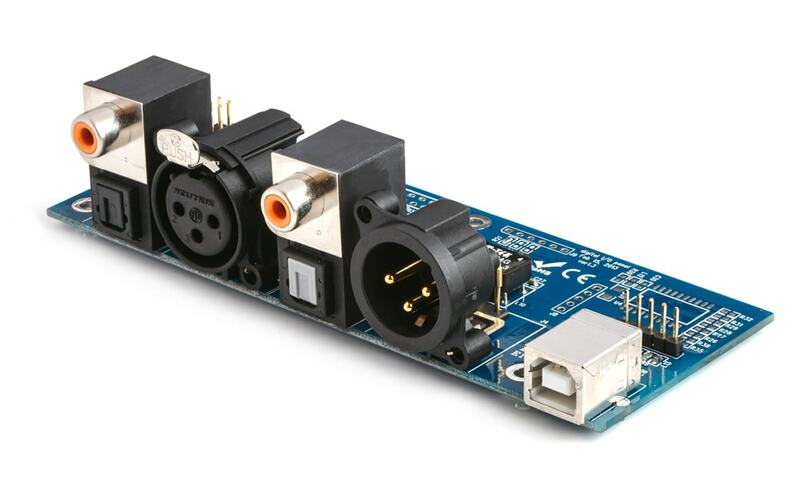 Combining high quality audio algorithms, 24bit digital audio, high specs ADC/DAC converters along with its flexible analog and digital sections, this platform follows the footsteps of our successful line of low cost audio processors. With balanced or un-balanced audio for both inputs & outputs, up to 8 channels of active processing can be configured as required thanks to the internal matrix mixer. So besides taking down walls, moving your sofa around the room 5 times or considering changing the color of your speaker cable, there are few tricks which can help you improve the overall system performance. 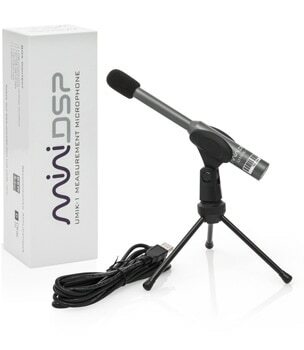 Digital audio processors like our MiniDSP Kit are one of them. Thanks to their configuration flexibility, they provide a low cost option to configure audio filters, equalizers and signal monitoring from a simple software interface.